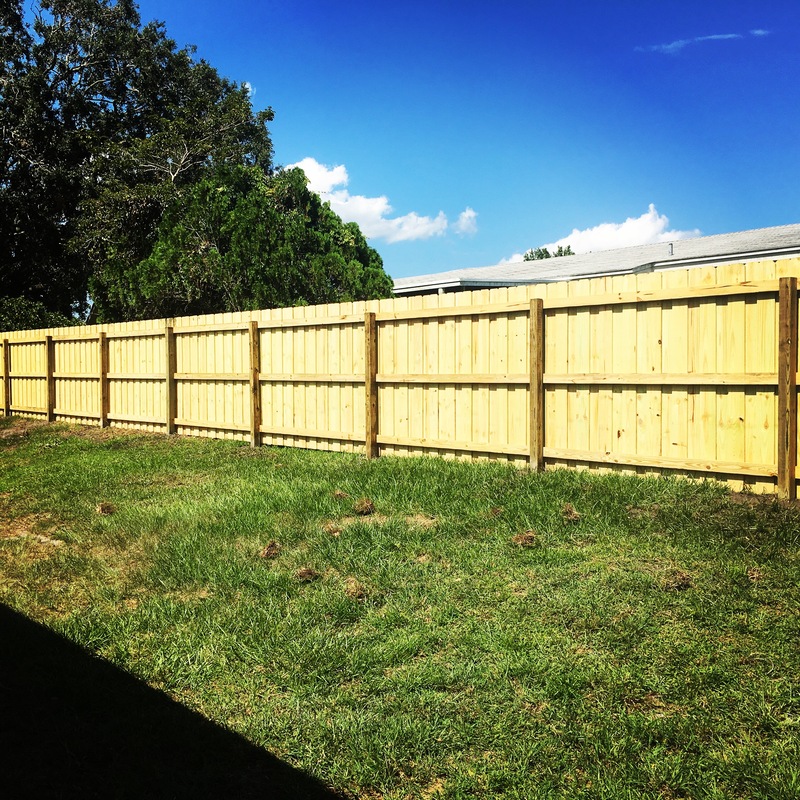 Brevard’s Premier Fence Contractors in Melbourne FL. 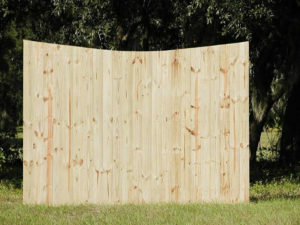 Your new fence installed in as little as 1 day! 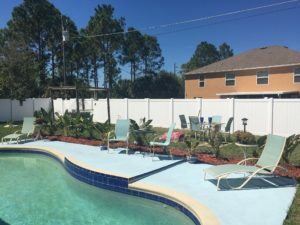 Professional Grade Fence Inc. is your best choice for a local, state-certified, residential and commercial Melbourne FL fence company. 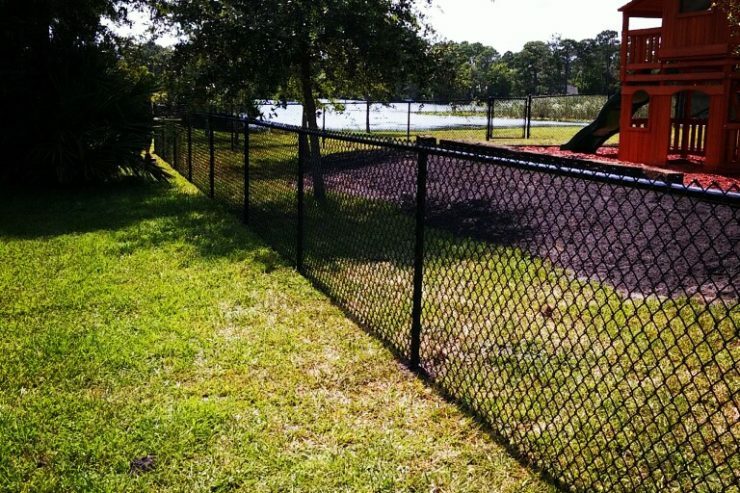 Our team has been delivering only the highest-grade of custom, professional Melbourne FL fencing installation services for all of the Treasure Coast and Brevard County since 2001, and proudly has over 40 years of fence installation expertise! 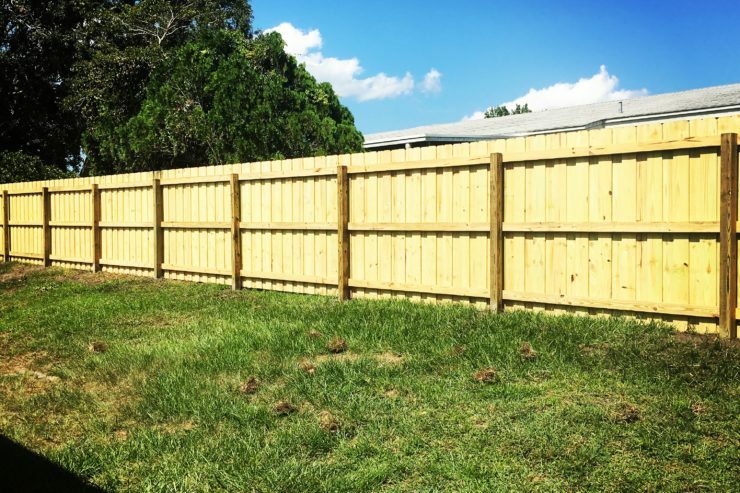 Our knowledgeable and expertly-trained Melbourne FL fence contractors will always recommend and professionally install the highest grade, longest-lasting and beautiful fencing material of your choice, and leave the area of your commercial or residential property in an immaculate condition (better than when we found it) when we are completed with your project. 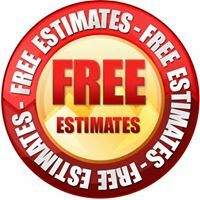 Call us today to schedule your courtesy on-site evaluation, and free quote from the owner. 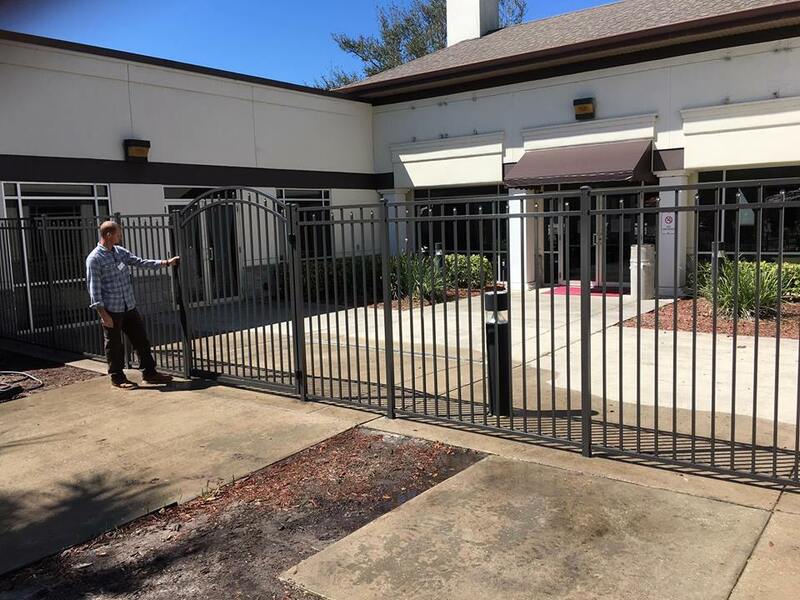 We are first and foremost a customer satisfaction driven team of fence contractors Melbourne FL, and the most reliable of all Melbourne FL fence companies. 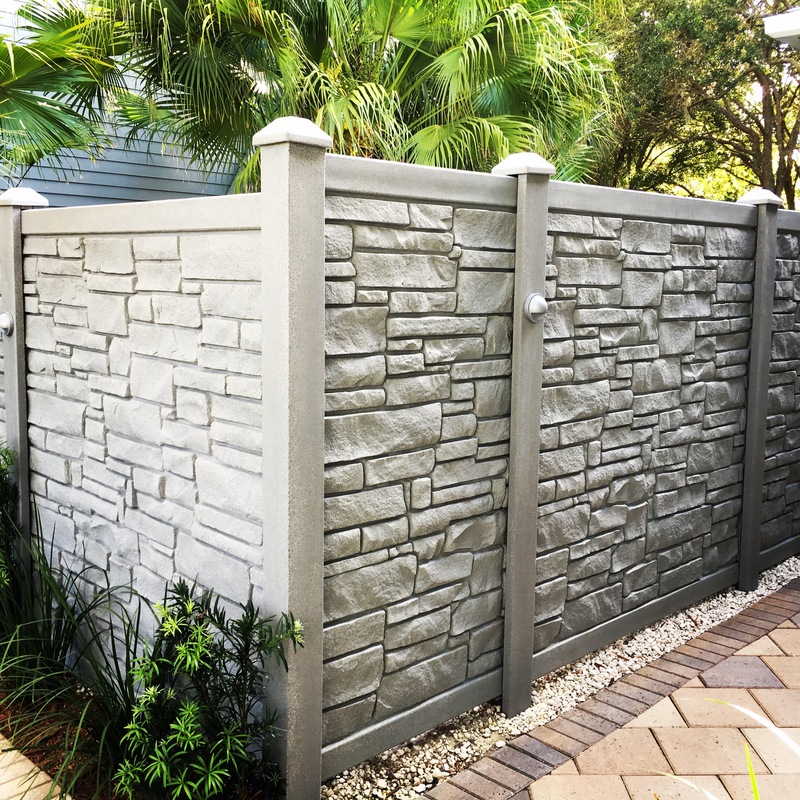 Our Melbourne FL fence company delivers professional Melbourne FL fence installation services using only the highest grade materials at affordable costs! 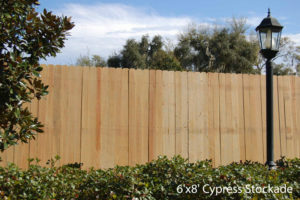 Many homeowners appreciate the classic look of wood fences and the wide range of styles and finishes. 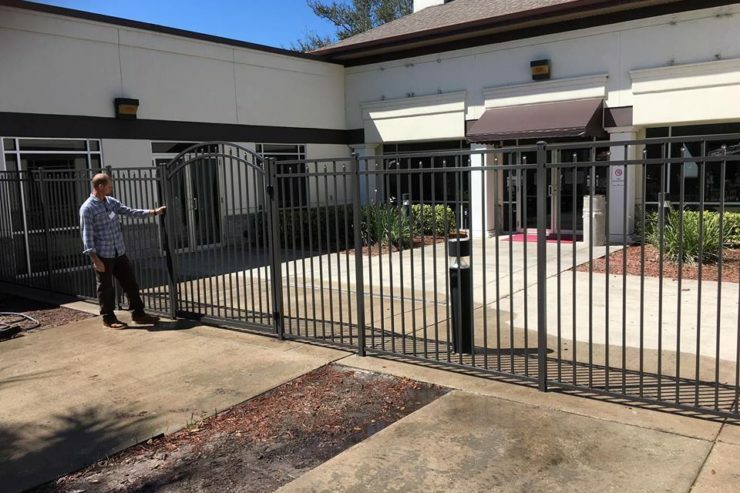 Aluminum fencing offers style, durability, and security while providing an exceptional look and structure. 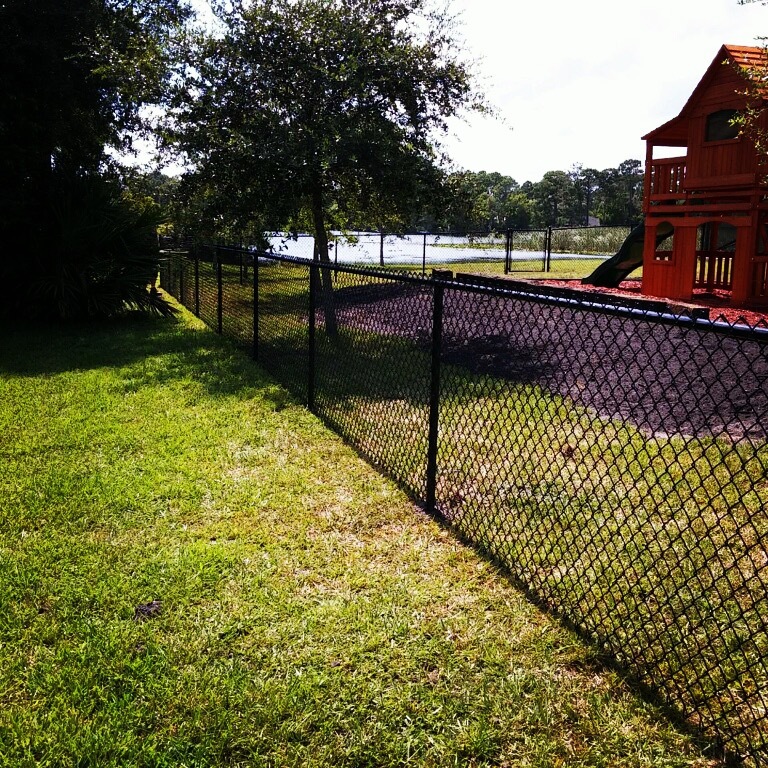 Chain link fences have resistant fabric preventing rust and corrosion, so it’s very durable and cost-effective. 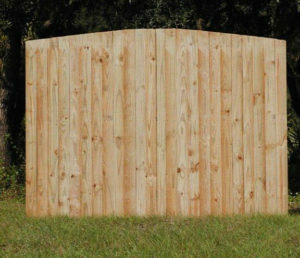 Vinyl fences are a popular choice because they don’t splinter or warp, and requires no scraping, sanding or painting. We Proudly Serve these Florida Cities and Counties. Ray the owner and his crew were very professional and awesome to work with. Ray listened to our requests and ensured us that everything would be done exactly how we wanted it. 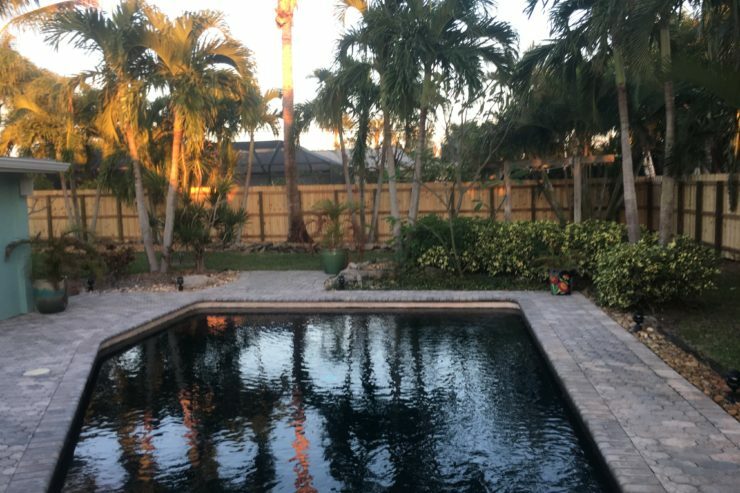 His experience and knowledge of the materials was very evident in the suggestions he made, and we could tell that the he demands high standards and accepts only top notch work from his team. 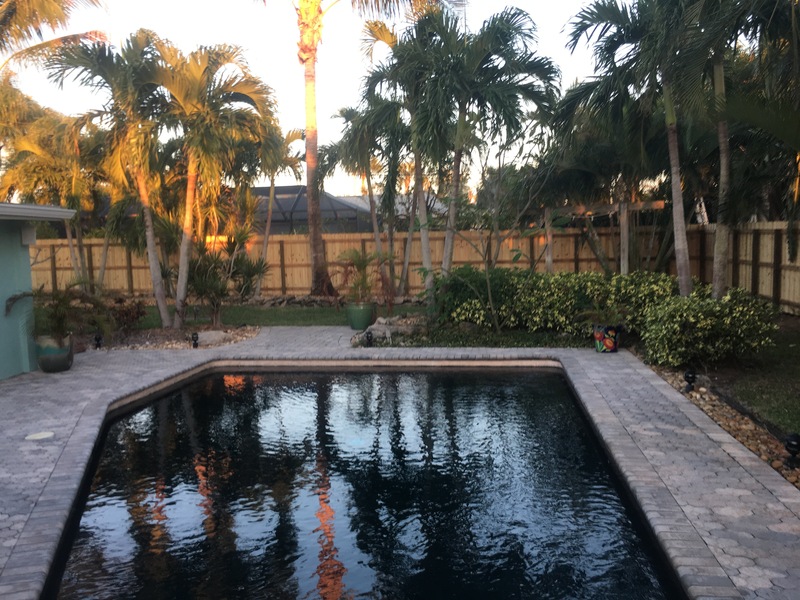 I would absolutely recommend Professional Grade Fence, Inc. for your home or business – the materials they used were of the best quality and look amazing! We are dedicated to building long term relationships with our clients by providing the highest standard of quality on each and every project we do, here are few of those. We offer a wide range of other services, making it easy for our customers to get everything done in one place check our list below. 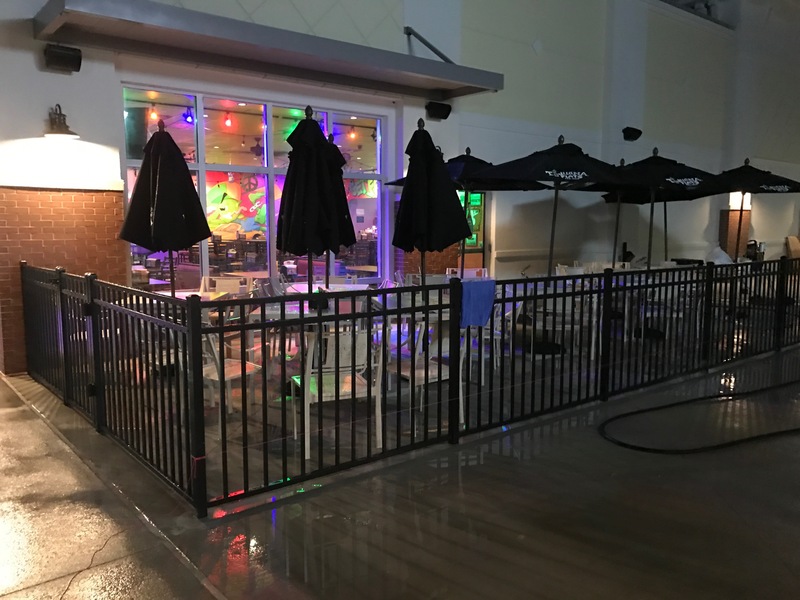 Overall my wife and I were very pleased with the fence installation performed by Ray and his crew. They showed up at our house each day at the time they said they would be there, and finished the entire project within the estimated 2 days, which was a big factor in us choosing them. 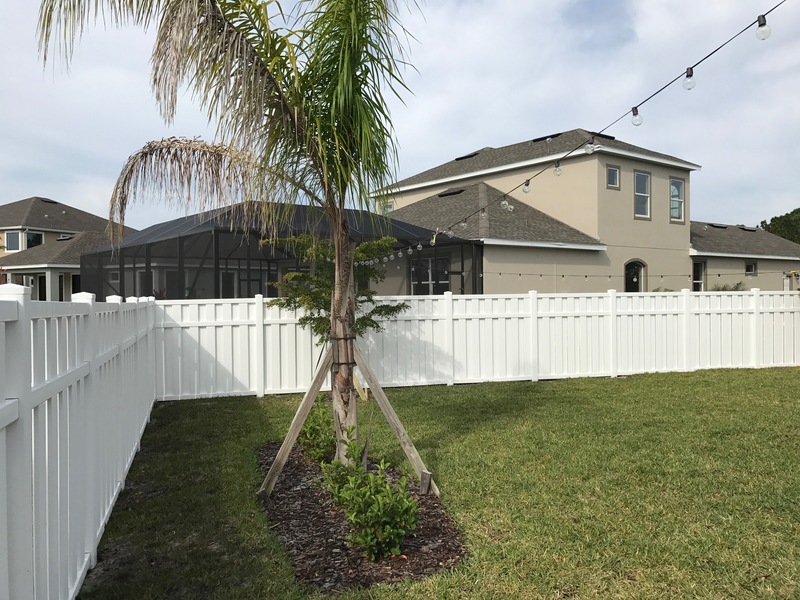 The vinyl fence we chose looks fantastic, better than we thought it would. 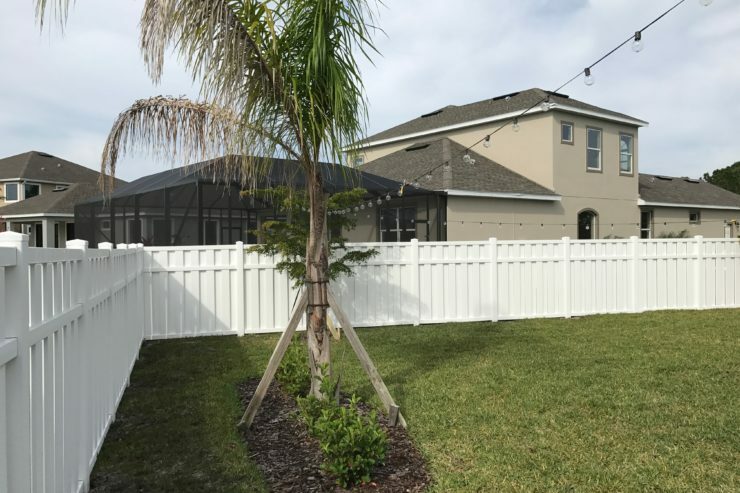 Professional Grade Fence has installed a fence for my parents and for my home. We COULD NOT BE HAPPIER! 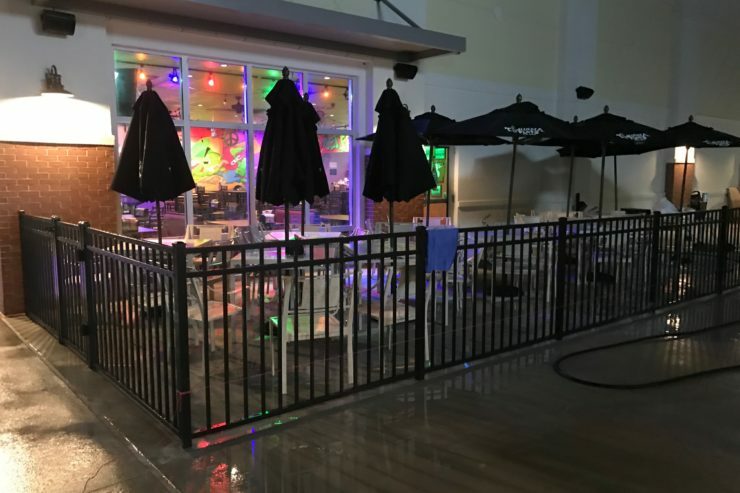 The fence looks amazing, and they were on time and professional workers. The fence that another company did a few years ago for the neighbor behind me has always leaned into my yard, and they took care of it and fixed it at no additional cost!